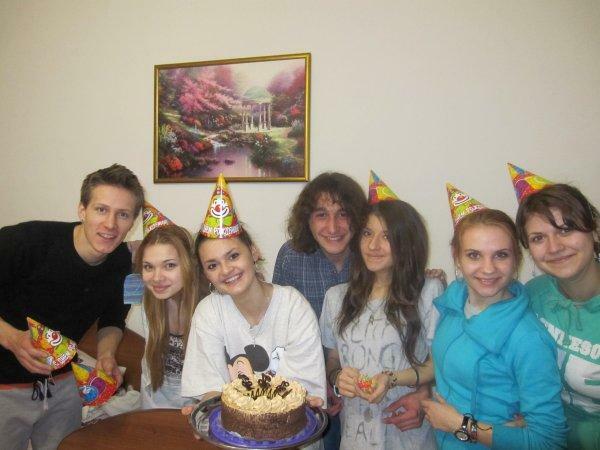 Hostel Classic is one of the best hostels in Lviv ! Hostel Classic is situated in the very heart of the medieval town, where you can feel a touch of past and contemporary life. 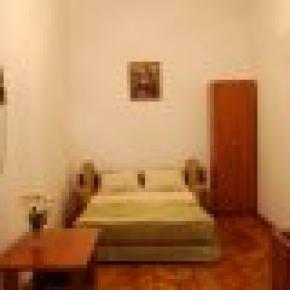 Hostel is located on the historic street Saksahanskoho 20, and is very close to all famous city sights, museums, theaters, coffee houses etc. Convenient arrival to the hostel from the railway station and from the airport, a special parking place for tour buses – will positively contribute to your stay. Comfortable and spacious rooms with LCD TVs, new comfortable beds with orthopedic mattresses 90x200 and silk-satin bedding will make your stay wonderful and unforgettable. Hostel can simultaneously accommodate 38 people. 24 hour registration, free internet, payment in cash or clearing settlement. Also, the Hostel has a large kitchen, equipped with all necessary household equipments, beautiful tableware, coffee and tea are on the house. For a greater comfort we offer you the Charko douche, bath, hair dryer, towels, slippers, bath accessories. 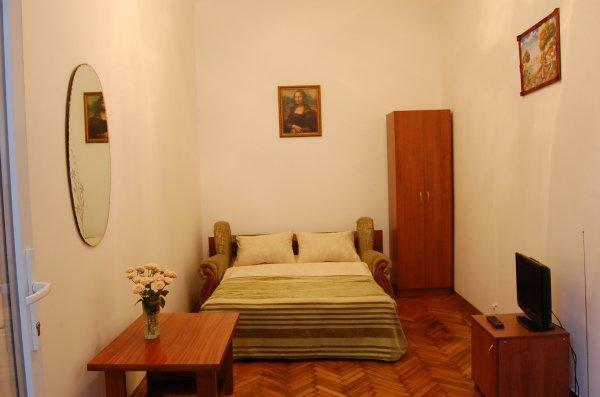 Hostel cooperates with the cafe, where you can order breakfast, lunch and dinner at reasonable price. Not far from the hostel there is a car parking where you can leave your car.